My first audiobook is out! It’s “Archer’s Sin,” and it’s available on Amazon, Audible, and iTunes. 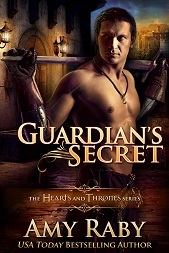 The narration is by the very talented Lauren Sweet. I have some free codes for review copies on Audible, so if you’d like to review “Archer’s Sin” on Audible, contact me through my Contact page, and I can send you one. 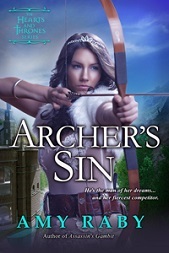 This entry was posted in Archer's Sin, Books, Uncategorized and tagged Archer, audiobooks, Lauren Sweet.. Bookmark the permalink.